New Balance makes shoes in America (and in the UK for the European market) – an anathema considering most shoe makers manufacture anywhere overseas everywhere form China, Israel, Jordan, Malaysia, the Philippines, Taiwan, Thailand, to Turkey and Vietnam. 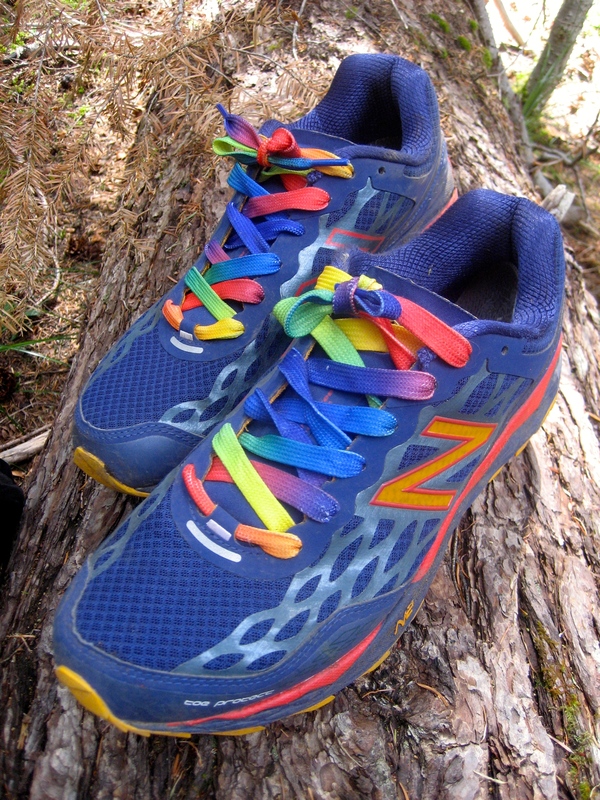 NB’s are as also as close to vegan as I can find (through a series of emails, they will not fully divulge the glues used in specific show models, while admitting that specific factories use plant based glue, while others use animal glue). Named after the famed Colorado ultra-marathon the Leadville 100 (which, coincidentally, NB has hosted since 2008), the NB shoe is designed with ultra-runners in mind featuring N2 cushioning, REVlite midsole, Vibram® outsole and an effective debris-free construction. The Leadville weighs in a 10.3 oz per pair, making them light AND structured. 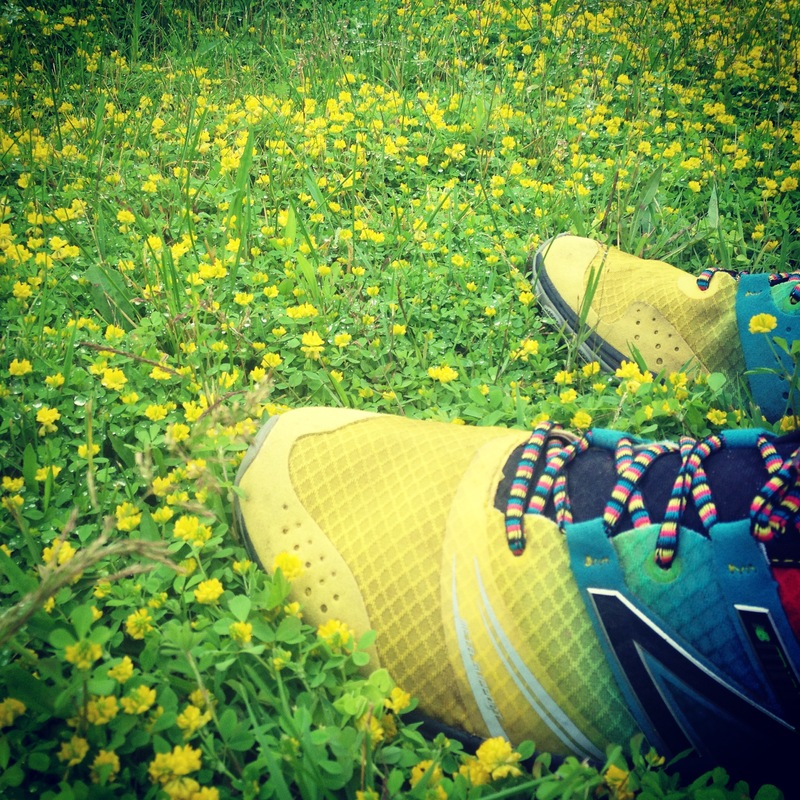 This entry was posted in gear, northwestschoolofmysticalhikers, songsoutofthecity and tagged America, NB, new balance, shoes, sneakers, trail runners, vegan on September 7, 2014 by GROUCHO.